Clint Bowyer has picked up a new four-race primary sponsor in the NASCAR Cup Series, one that is also moving into sprint car racing. 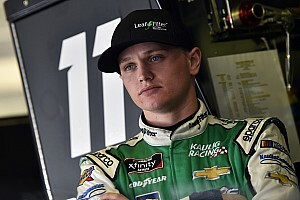 Stewart-Haas Racing announced Friday at Richmond (Va.) Raceway that Toco Warranty Corp., a vehicle service contracts (VSC) company, will serve as the primary sponsor on Bowyer’s No. 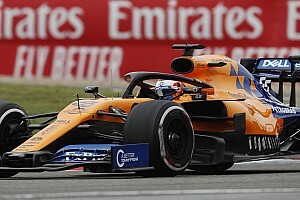 14 Ford for four Cup races this season. 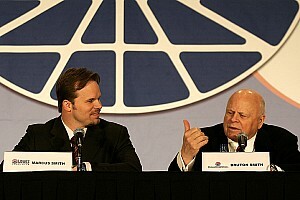 The first for the company will be the April 28 race at Talladega (Ala.) Superspeedway. Toco Warranty’s will also serve as co-primary sponsor of Tony Stewart Racing driver (TSR) Donny Schatz, a 10-time World of Outlaws champion, and an associate sponsor of Stewart, who plans to compete in more than 90 winged sprint car races this year. 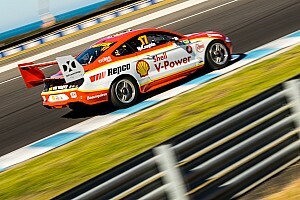 “If there’s anyone who knows the importance of a good car, it’s me,” said Bowyer. 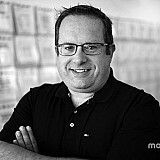 “Our cars are our jobs, so we understand the investment fans make in their cars to go to work and come to our races. We can’t afford downtime and neither can they. 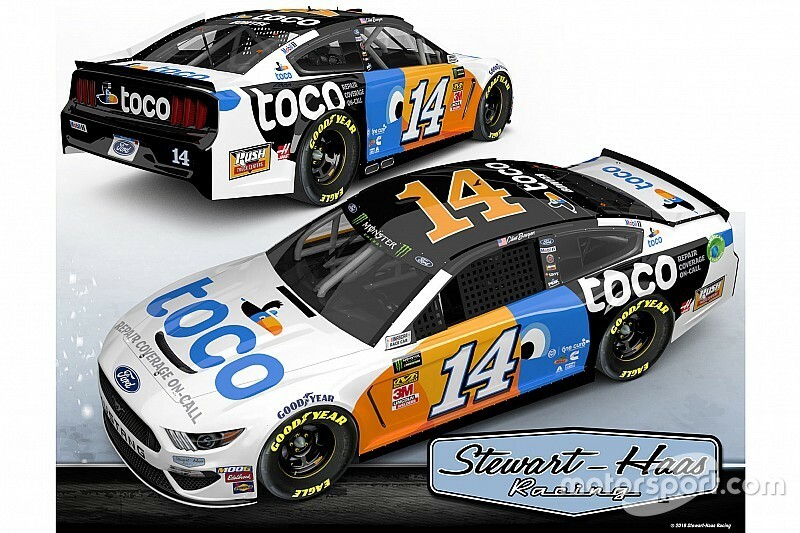 Bowyer will also carry the Toco branding for the NASCAR All-Star Race; the June 30 race at Chicagoland Speedway and the September race at Las Vegas. 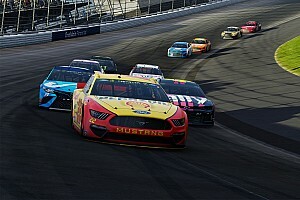 “Toco Warranty is all about helping people take care of their cars quickly and efficiently, and nowhere is speed and efficiency more prominent than in racing,” said Nota Berger, CEO, Toco Warranty.